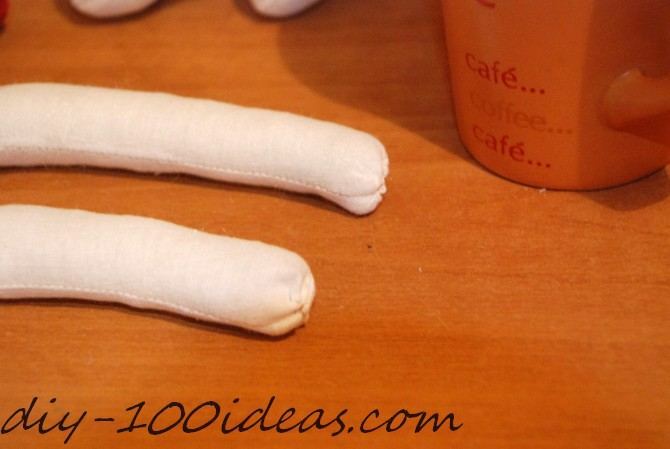 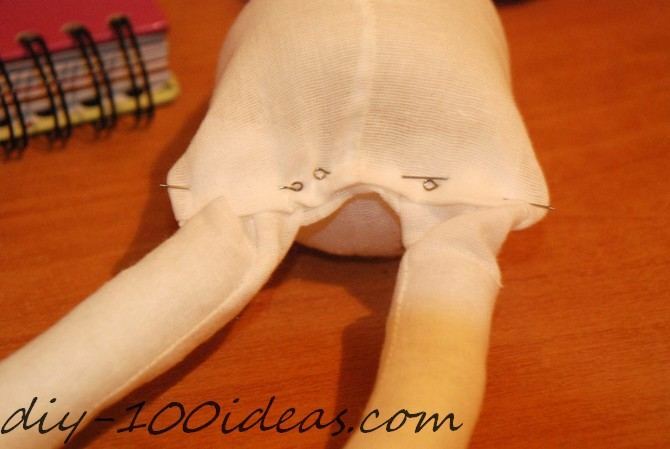 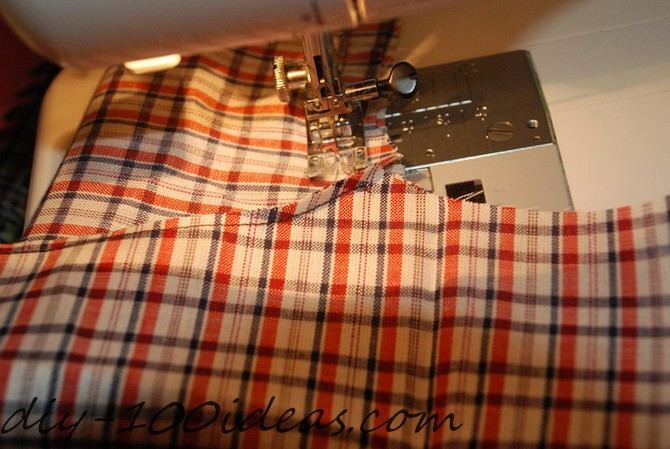 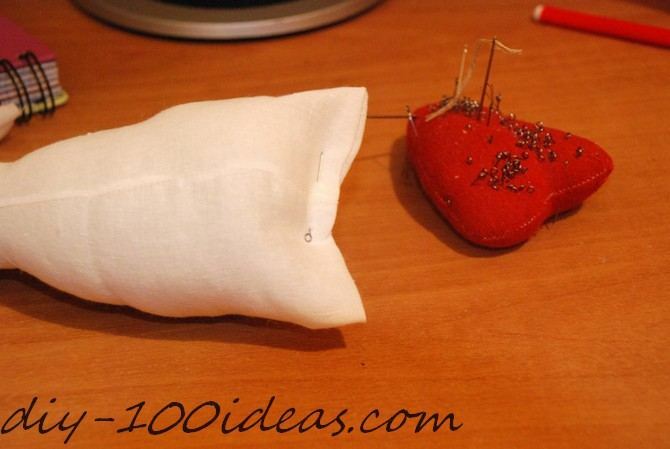 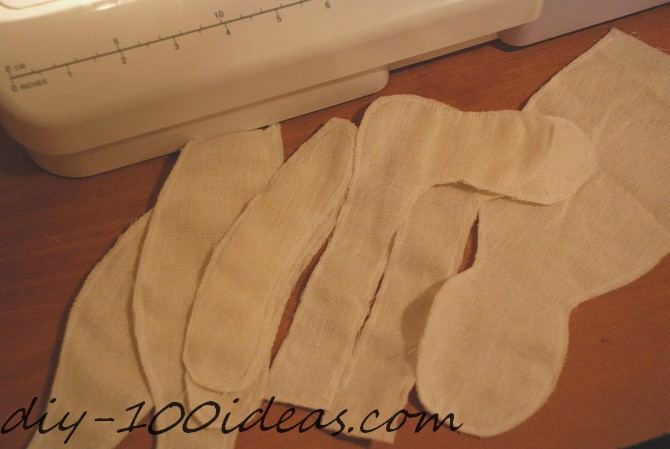 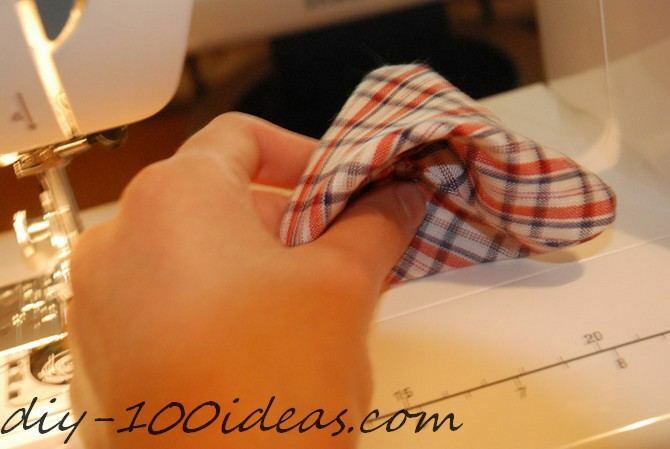 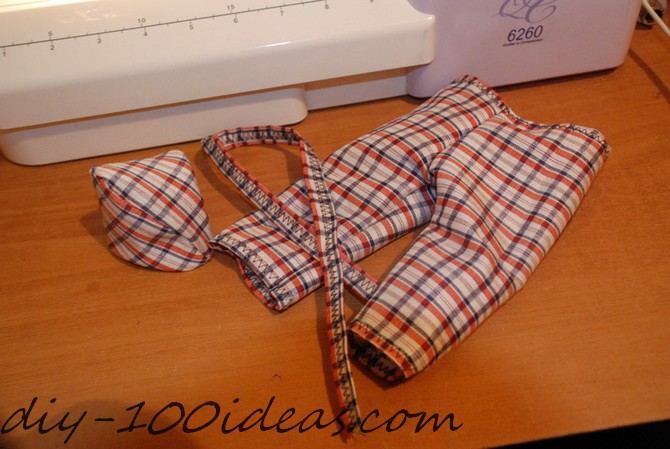 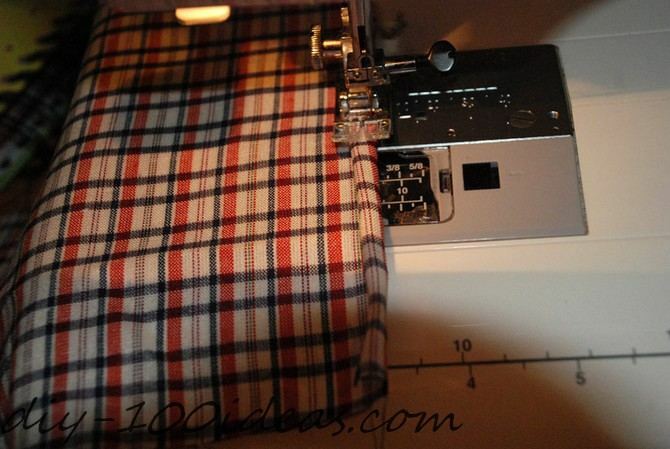 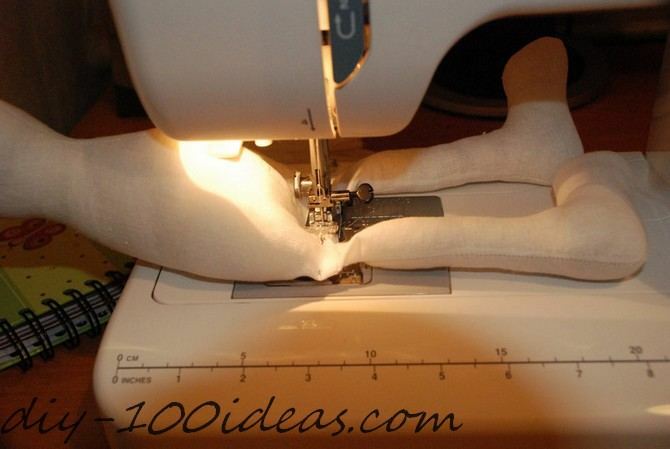 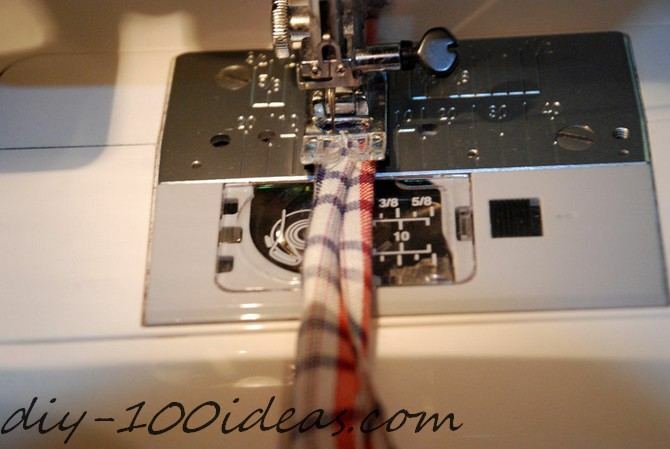 How to sew tilda bunny. 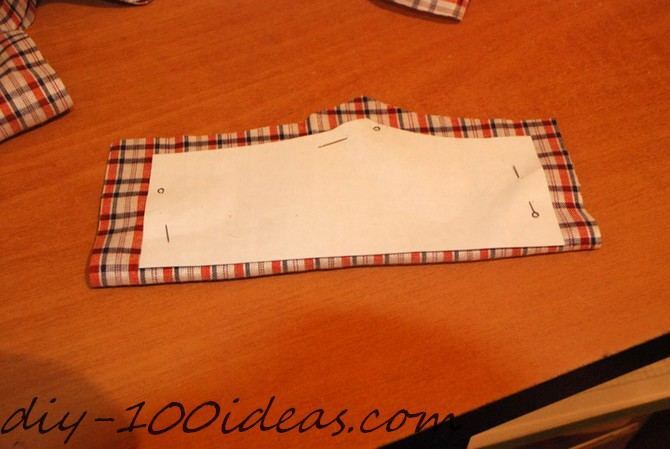 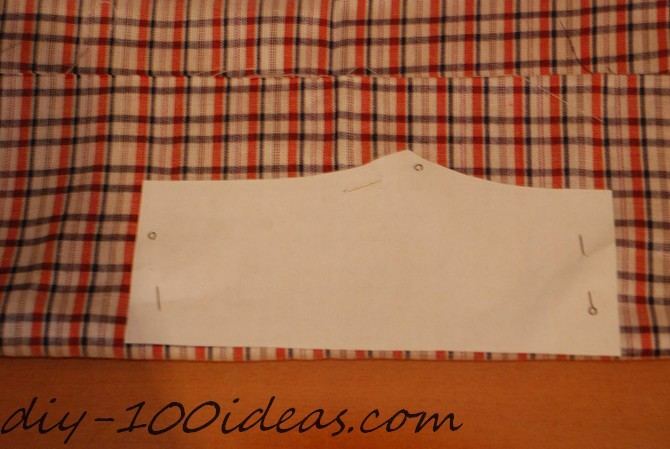 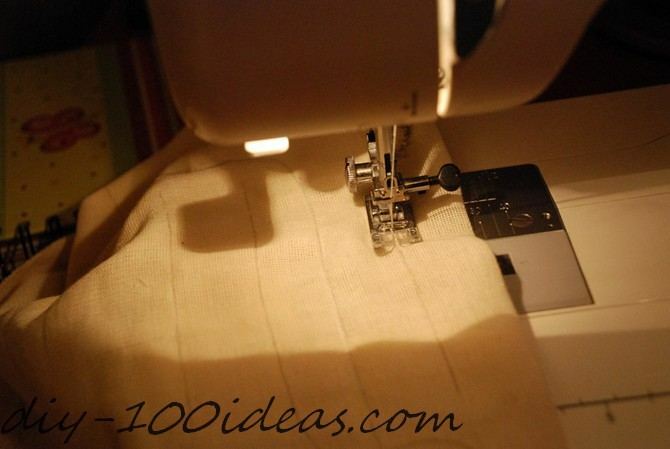 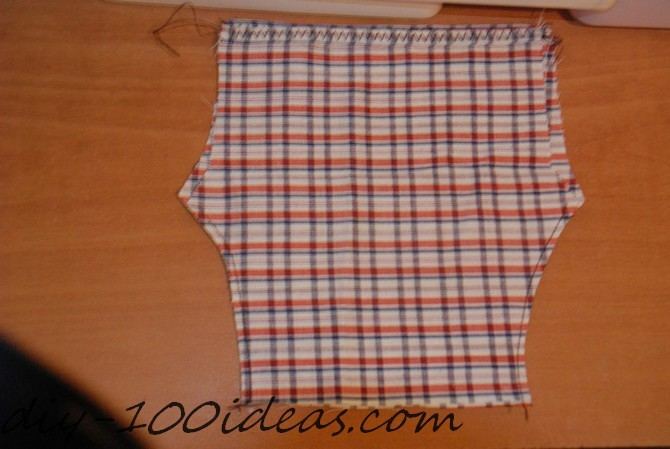 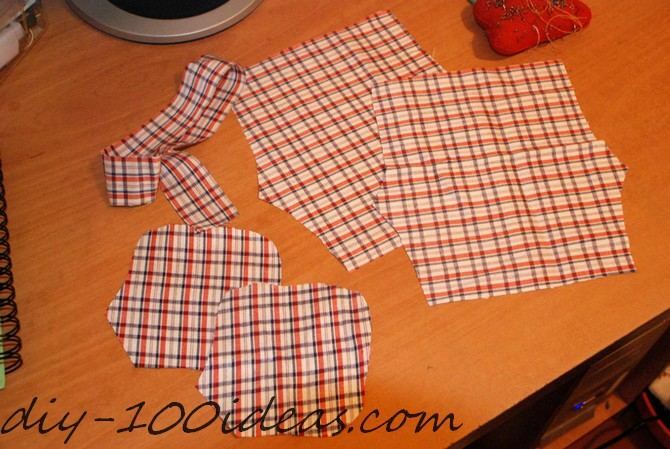 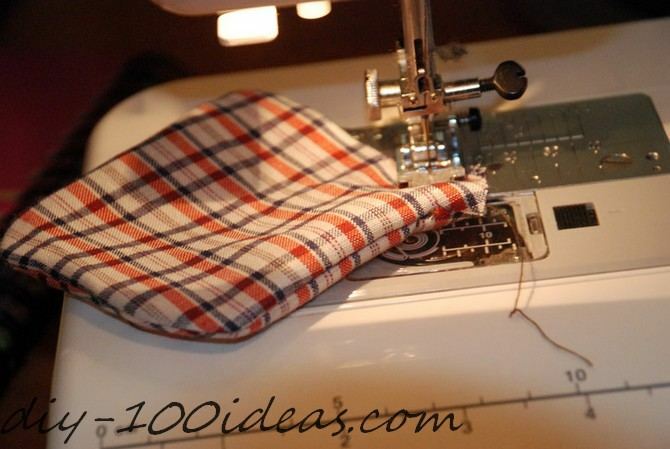 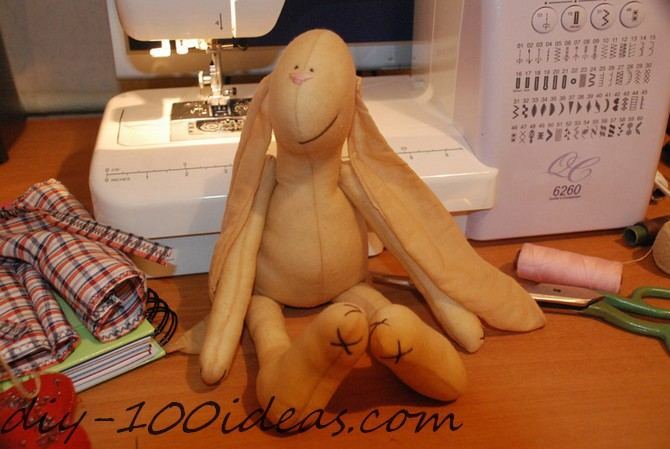 Draw a sketch of the bunny with a vanishing pen or pin the shape pattern to the fabric. 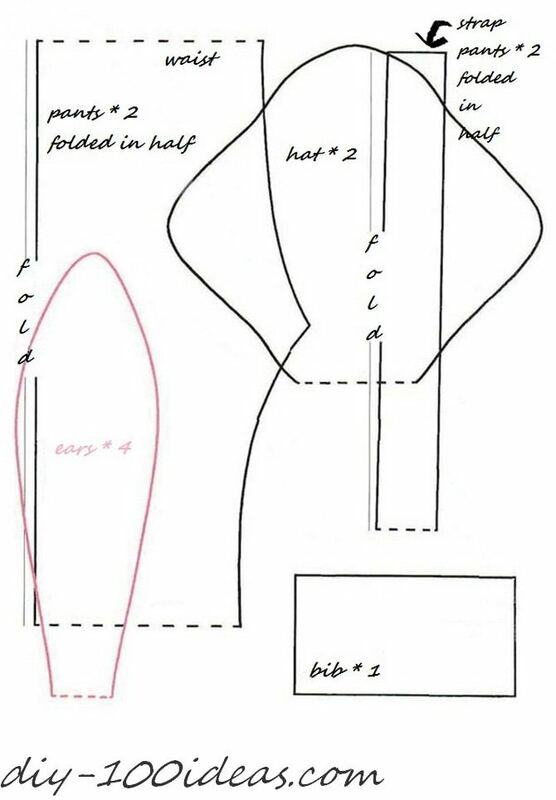 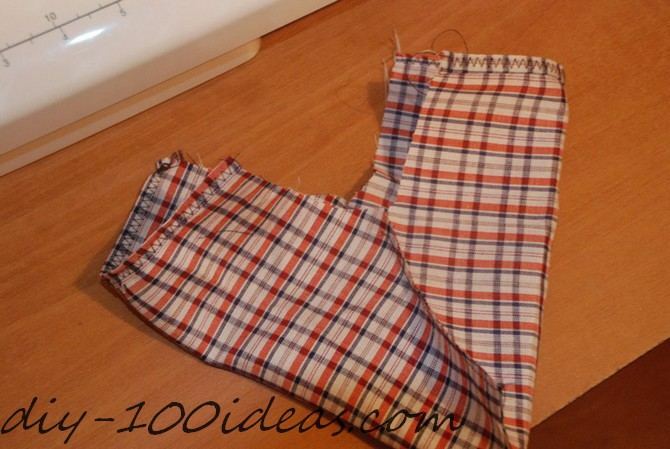 Sew, following the lines. 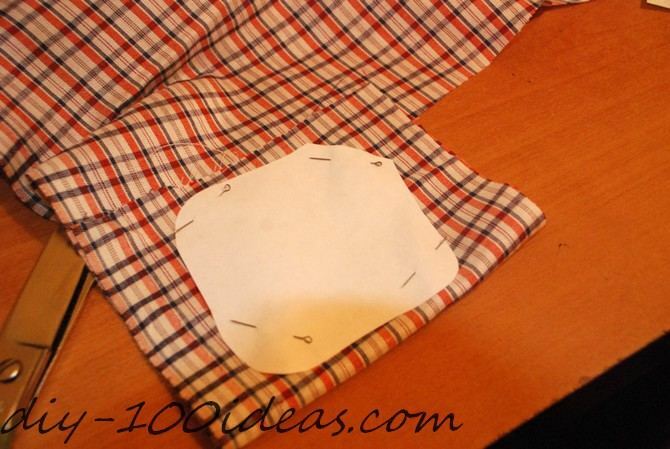 Make sure to leave a hole to stuff it with and to turn the “parts” inside out. 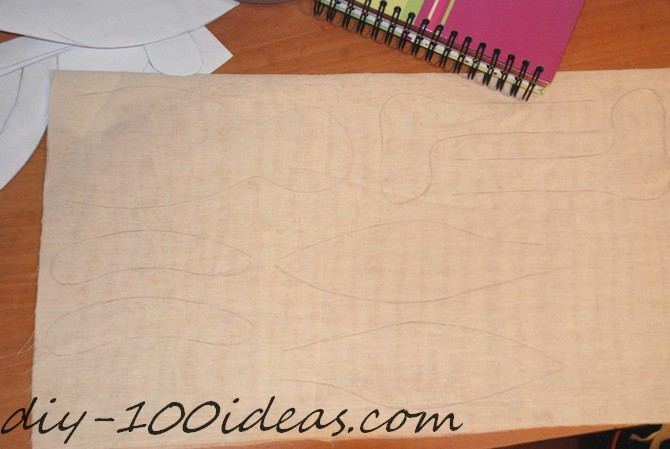 This hides the stitches and makes it look neat. 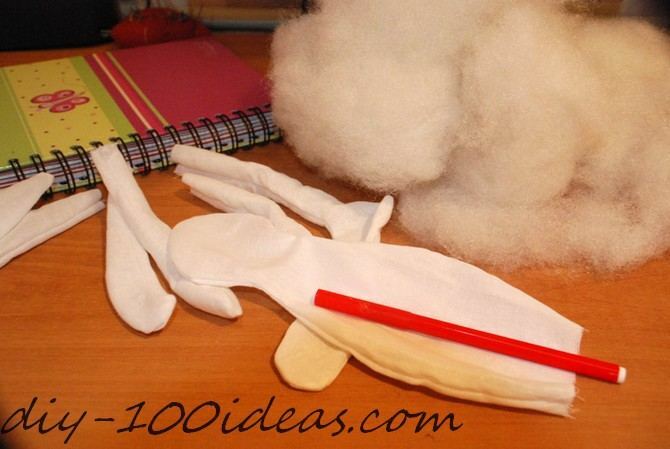 Stuff the animal with cotton or polyester pillow filling (this one will be washable). 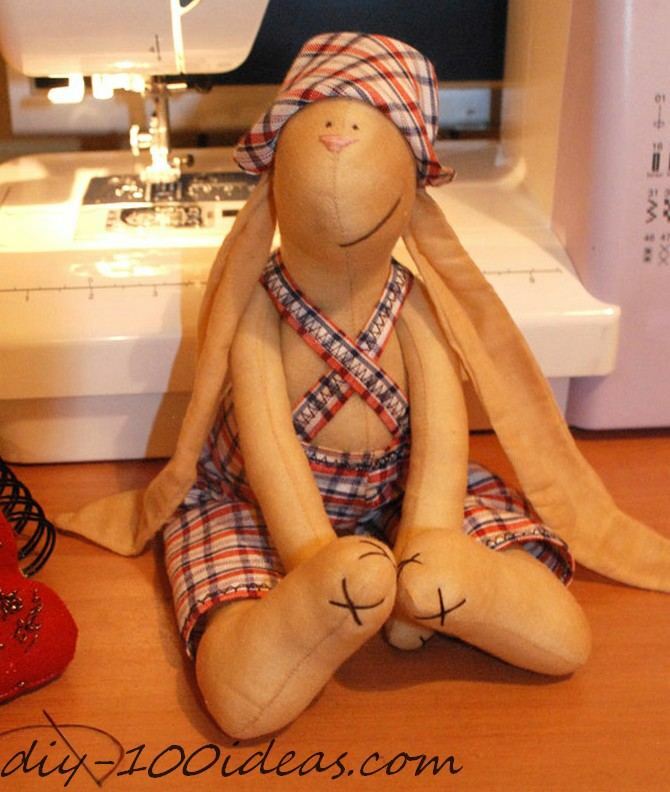 This entry was posted in DIY, Sewing and tagged bunny, diy, pattern, sewing, tilda, toy. 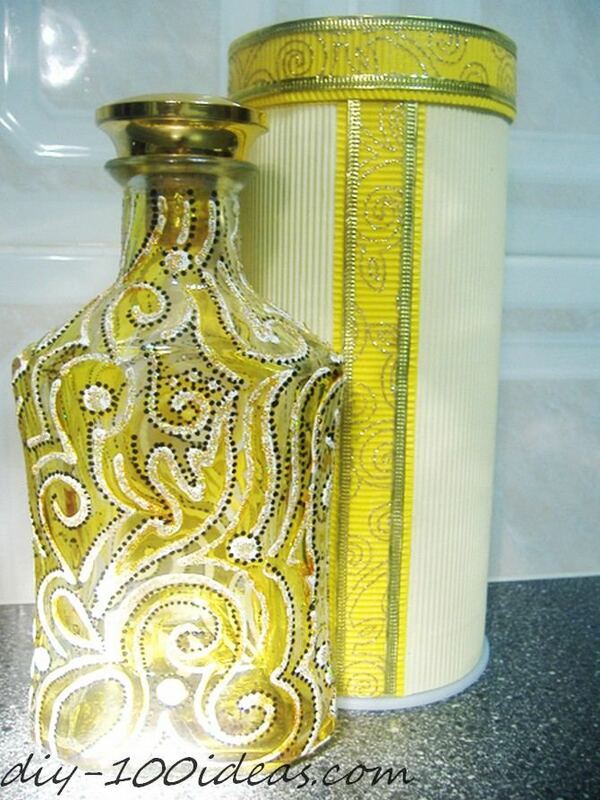 How to make a bottle look adorable.